Raise a toast to the New Year with sophisticated champagne cocktails from one of the world’s most prominent champagne houses, Moët & Chandon. 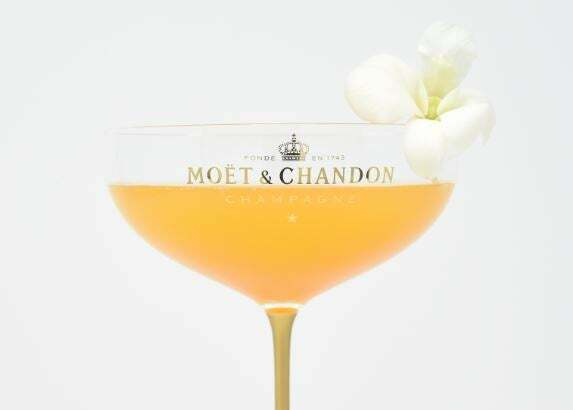 To create this cocktail, simply combine the Moët & Chandon Impérial Brut, Hennessy Cognac and bitters, then garnish with an orange twist and spritz of clove atomizer. 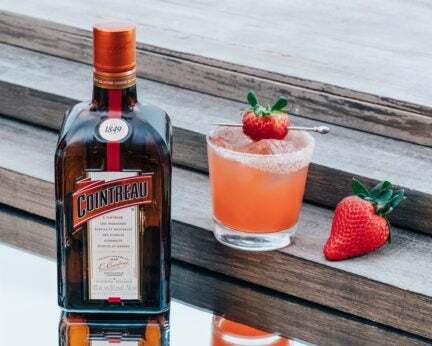 Make the Moët J’Adore Le Pop by pouring the Moët & Chandon Impérial Brut and pomegranate juice in a cocktail glass that’s already been decorated with a strawberry Pop Rocks candy rim. Add the fresh raspberries as a garnish. 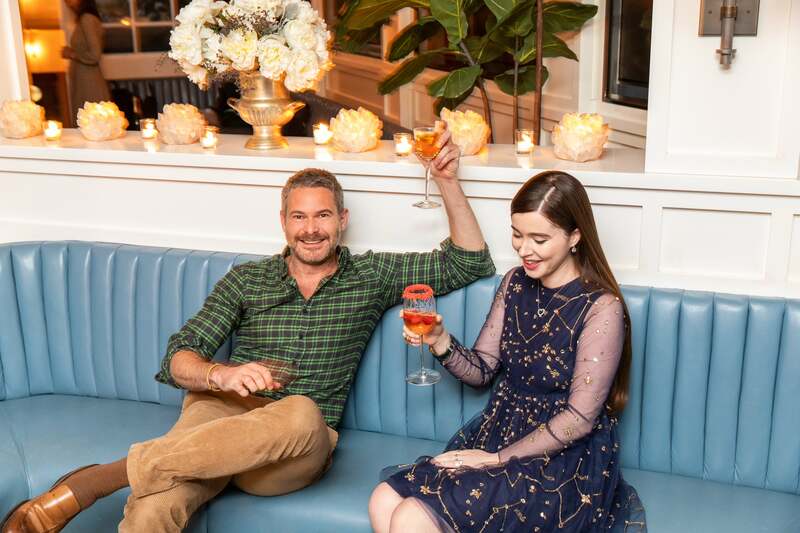 These two cocktails using the new limited-edition Moët Impérial Brut Art-de-Vivre holiday bottles were created by party planning impresario, Bronson Van Wyck, and socialite and founder of luxury homeware brand, Hill House Home, Nell Diamond, in collaboration with the iconic champagne house. In New York, you can try these cocktails at Café Clover in the West Village, and they’re ideal for adding a twist to your New Year celebration’s champagne toast.